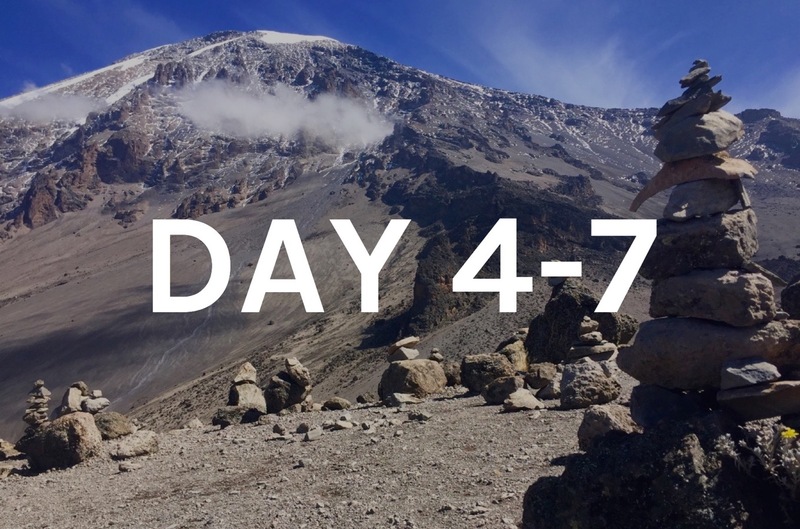 The ascent of Kilimanjaro brings with it all kinds of questions. On our pages on Practical Tips and Our Journey we have hopefully been able to answer most of your questions. Below you’ll find more practical information on all the key points that might be relevant to you during your journey. If you still have any open questions, don’t hesitate to contact us. Kilimanjaro is one of the few mountains of this altitude that can be mastered without previous knowledge and outstanding technical skills. The technical requirements are moderate, especially compared to the other Seven Summits. However, this should not obscure the fact that a good physical fitness and willpower are highly recommended for a successful ascent. Your condition should be sufficient for daily hikes of three to twelve hours. No matter what your background is, we would recommend a basic health-check to every traveler before the trip. Here you find several articles regarding the preparation phase. The increased exertion due to thinning air as you walk higher should not be underestimated. For all routes we therefore recommend the longer ascent option, if there is the possibility to choose. Here you can find more articles on the topic of dealing with the altitude and altitude sickness. Sure-footedness, even in wet, frozen and slippery terrain, is an important prerequisite. The handling of the altitude and the numerous new impressions require a good degree of flexibility, open-mindedness and tolerance. If you keep that in mind, and behave accordingly, your journey is guaranteed to be uniquely impressive! 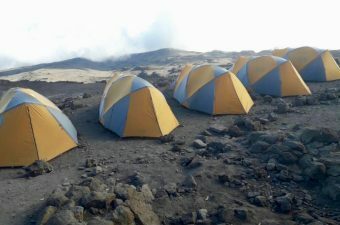 Good equipment and clothing are indispensable for a successful climb of Kilimanjaro. Some of the items listed can also be rented on-site, such as a sleeping bag with a comfort range of at least minus 10 ° C or telescopic / trekking poles. Camping mats are provided in any case and therefore do not need to be brought along. Dust- and water-repellent bags or protective covers are also recommended. Here you find an extensive packing list with important information about the topic, to make sure you don’t forget about anything. 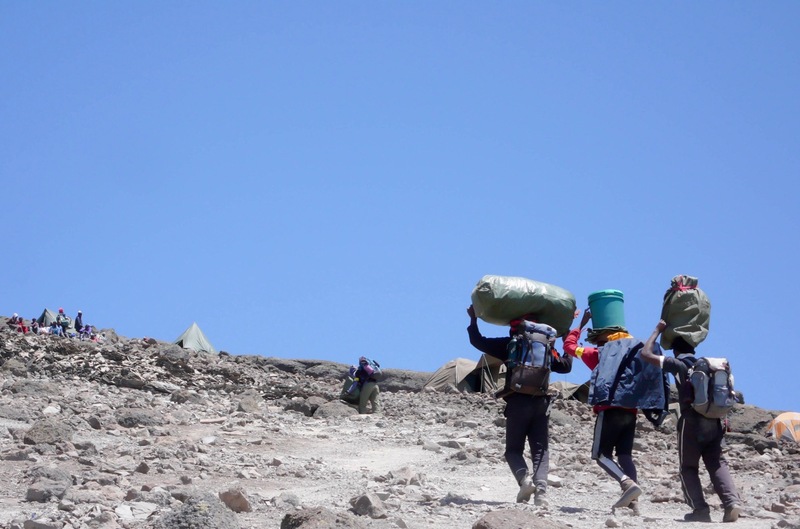 The cost of climbing Mount Kilimanjaro varies noticeably. 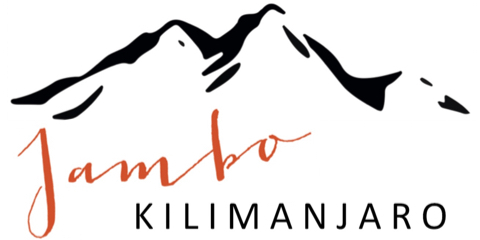 For example, each day in Kilimanjaro National Park costs about 100 USD. 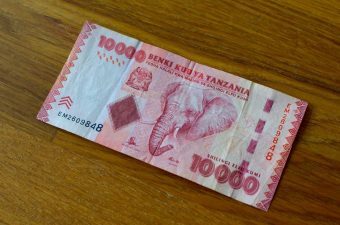 The amounts are paid directly to the National Park Operator (Tanzania National Park Authority, TANAPA). 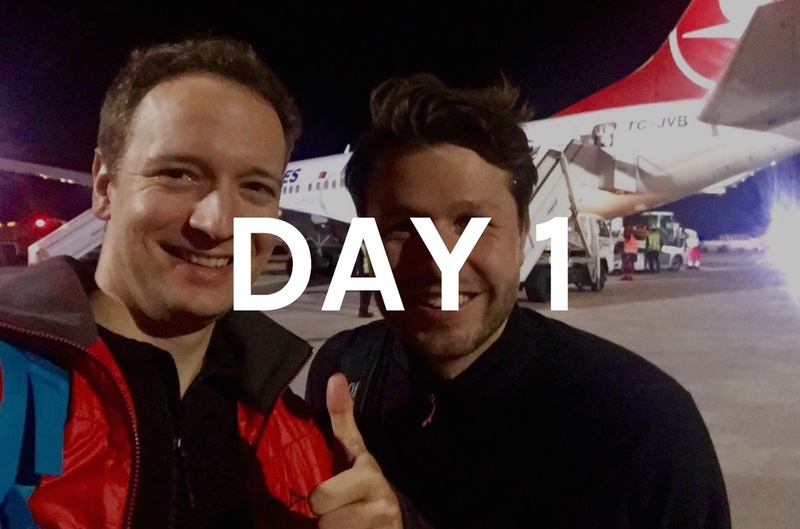 In particular, the duration of the ascent, but also the chosen route, the number of participants and the equipment required therefore influence the final price of an ascent. Thanks to our structures and cooperation on site, we can offer you ascents starting from 1,580 USD. For an individual offer just send us your request. All numbers indicate the amount per day per person. 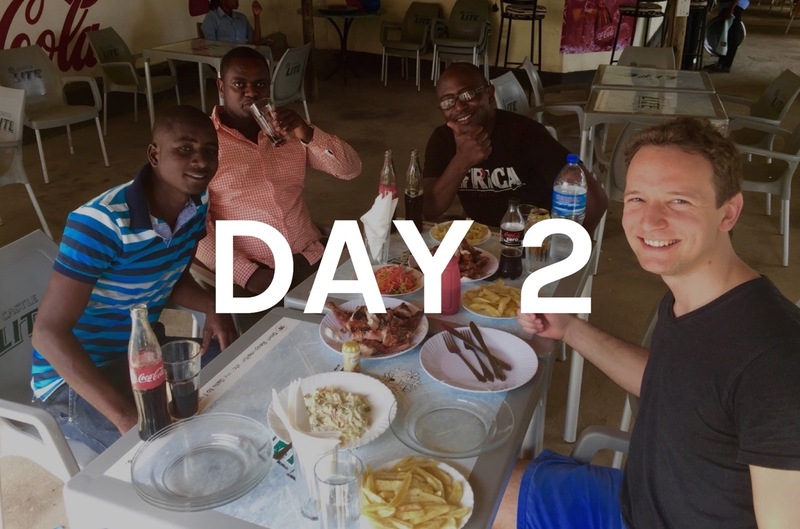 For example, the chief guide gets a tip of about USD 120 on a 6-day tour (in total from the tourist party, not from each person individually). 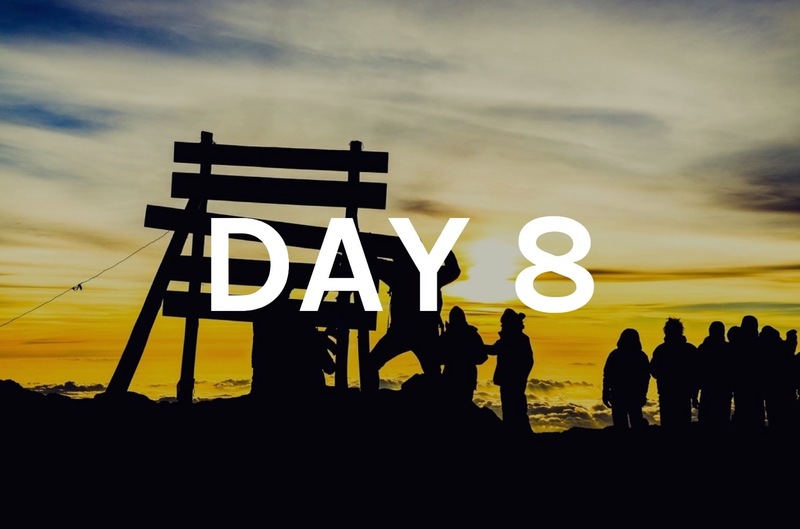 Since, for example, for a group of two people climbing Kilimanjaro via Machame Route for 7 days, the entire team consists of 10 to 11 members (find out more here), we recommend that you leave a tip of about 300 USD per traveler. If you climb Kilimanjaro alone or in a larger group, the amounts change accordingly and are usually between 200 US$ and 350 US$ per traveler. 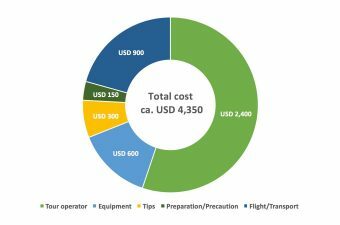 In this post you will find more information about tips and costs of an ascent. The tips are usually handed out to each member of the team on the last morning after the farewell ceremony. It therefore makes sense to take banknotes in small denominations on the journey. There is no power supply at Kilimanjaro. You should therefore carry batteries or powerbanks on you during the hike. In our packing list we detail what you should bring along. 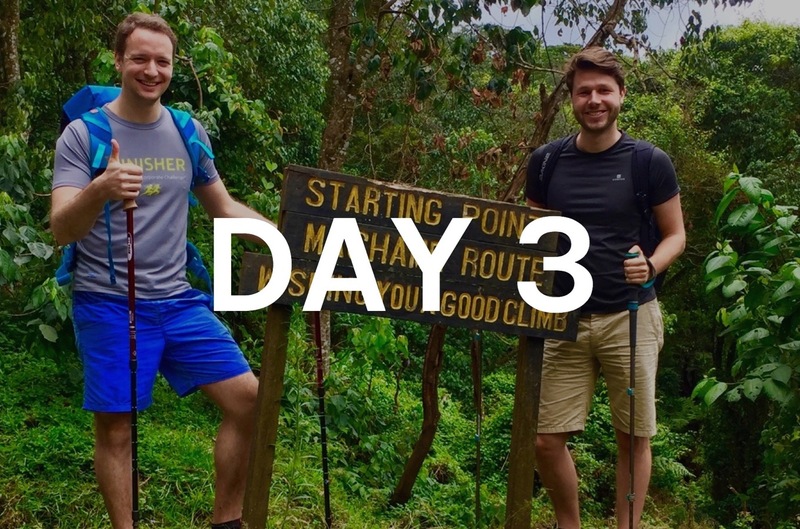 The network coverage on Kilimanjaro is extremely low. In the camps there is occasional internet access, but of modest speed. Thus, except for taking photos, your smartphone is only of little use on the mountain. 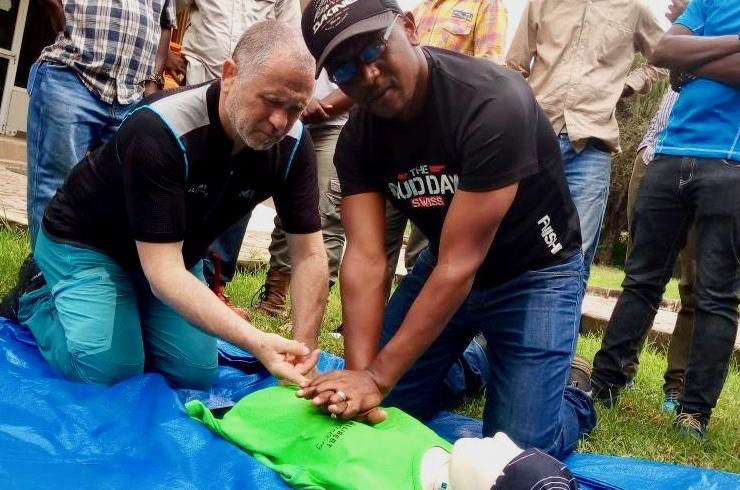 As in almost all African countries, security for travelers also plays an important role in Tanzania. 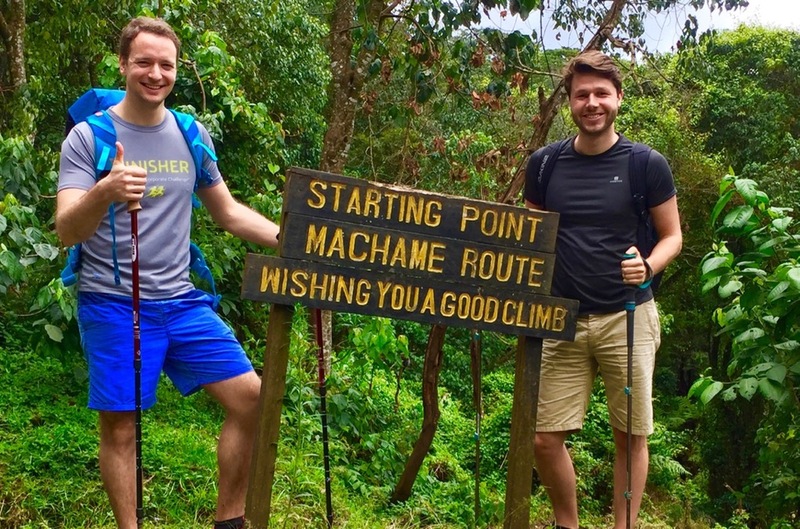 From our own experience we can say that the cities of Moshi and Arusha as well as an ascent of Kilimanjaro are relatively safe for tourists. 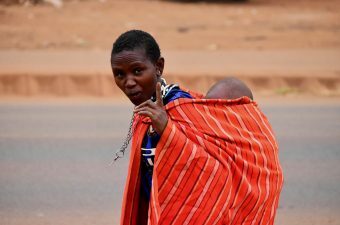 According to the “Global Peace Index“, Tanzania is one of the safest countries in Africa. Nevertheless, it is advisable to be aware of common customs and habits. Especially in cities you should stick to the following points. If possible, move in groups, not alone. Leave unnecessary jewelry and expensive accessories at home. Keep as little cash as possible with you and transport it, for example, in a thin money belt close to your body. Valuables such as cameras or cell phones as well as personal documents like your passport are best worn in your daypack. It is also advisable to keep copies of the most important documents in a separate location. On site, your guide will give you more current information on security matters. 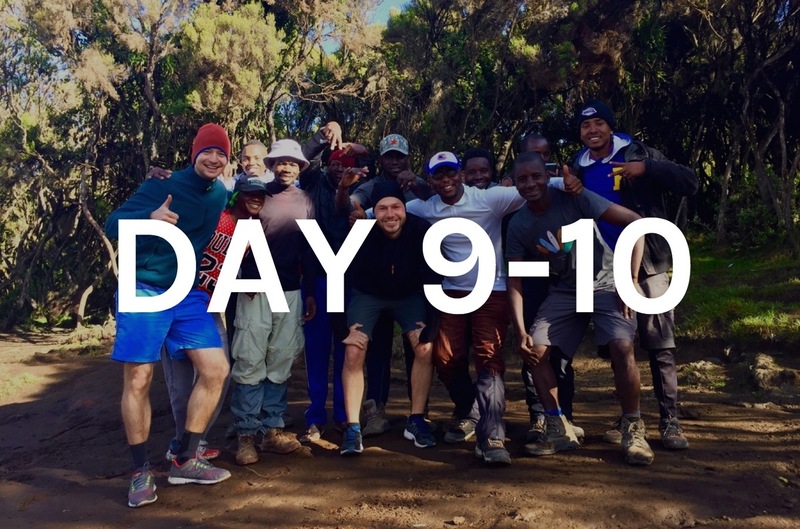 If you still have questions, you will find more helpful information on our page under “Practical Tips“, for example, on issues such as money and means of payment, on-site communication, seasons to climb Kilimanjaro, health care, altitude sickness and much more. In addition, you can always contact us by email, telephone or via our live-chat.